The Access to Recreation Grant has been set up to reduce financial barriers to participating in Students' Union activity. The Access to Recreation Grant has limited financial resource. In the event that application bids exceed this resource, a selection process will take place and some bids will be unsuccessful - further infomation about the process is detailed on the application form. 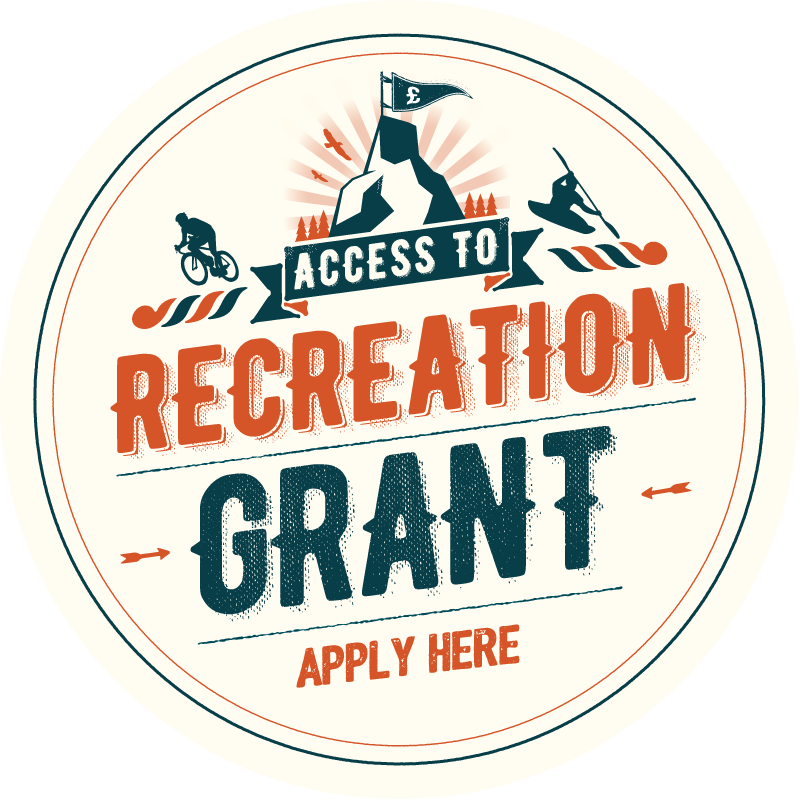 Any student who recieves money from the Access to RecreationGrant will be required to complete two short surveys to help us evaluate the impact of the fund. Details on how your data will be stored and used are on the application fund.